Many of our readers with an interest in housing legal aid will have seen the excellent article in this month’s Legal Action, “Sorting myths from facts over housing cases” by Sara Stephens and Jan Luba QC. Many of the citations in the article were to the legal aid reform FAQs issued when LASPO first came into force in 2013, but which are no longer available on the LAA website since it migrated to the gov.uk domain. Fortunately we saved a copy, and they are available here (final version) and on our LASPO Resources page, which also includes the two earlier versions. What happens to clients from April 2013? Welfare benefits – moving the goalposts? A new online magazine for those working in legal aid and access to justice publishes for the first time today. 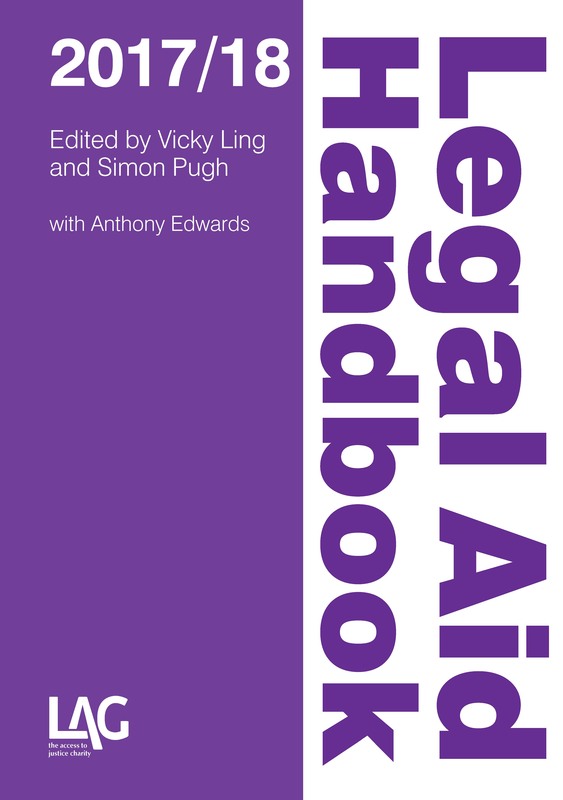 The arrival of LegalVoice is a hugely welcome development and a much needed extra resource for legal aid lawyers – and it’s entirely free. Vicky is one of the founders and we will both be writing regularly. Vicky begins a series guiding practitioners through the web of civil contracting, and I write on the future of LSC contracts. Other articles include Carol Storer on the perception of legal aid lawyers, Christina Blacklaws on the Co-op’s move into law, Julie Bishop on the future of Law Centres and Ruth Hayes on innovation at Islington Law Centre, and an interview with Lord Bach. Major concession on legal aid bill? The Mirror reports that the government “is ditching plans to cut legal aid in medical negligence cases”. While that would be a welcome move – and perhaps not unexpected; clinical negligence and domestic violence being at the top of most predictions of likely concessions – the Gazette is reporting that the Ministry of Justice is neither confirming nor denying the report and there has certainly been no official announcement. LAG speculates that it is likely that there will be such a concession, but that it has leaked rather earlier than the government would have liked. Whatever the true position, it does seem certain that the legal aid bill is in for a much less smooth passage through the Lords than the Commons, having been heavily criticised by all speakers except the minister at second reading earlier in the week. When there are confirmed changes, we will bring them to you.